G4S International Training, Inc. is a security training company specializing in firearms skills, driving skills and counterterrorism operations. 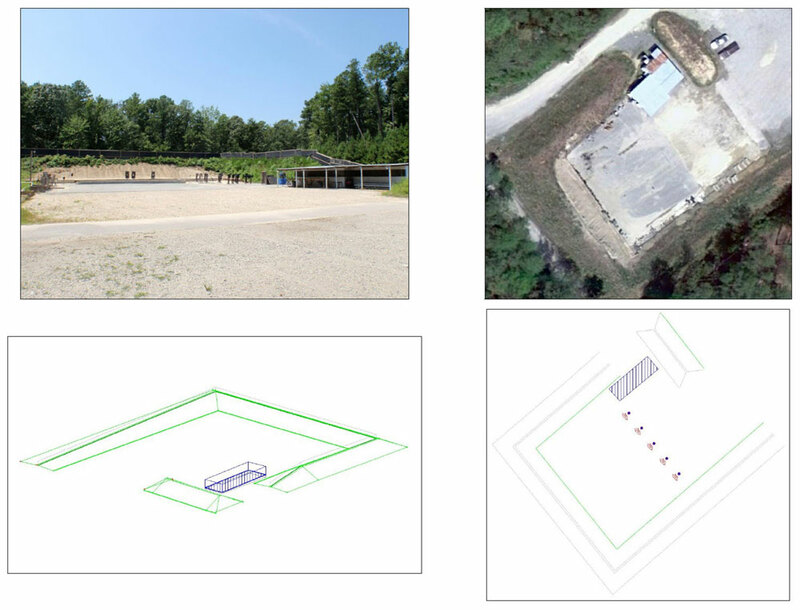 HMMH provided acoustical consulting services to G4S for a re-zoning approval of their Virginia facility, which utilizes two abandoned runways for driving course activities and also contains three adjacent outdoor firing ranges. HMMH conducted on- and off-site acoustical measurements during periods of firearms and explosives training to develop and validate a detailed SoundPLAN® model of noise emissions from the G4S facility for determination of sound levels at adjacent residential locations. Ambient sound levels were also measured during both summer and winter periods for comparison with the modeled noise projections. The findings of the subsequent noise impact assessment provided guidance in the development of proposed future operating conditions for the G4S training facility, and their land use application was ultimately approved by the local zoning board. LOCATION: West Point, VA PROJECT OWNER: G4S International Training, Inc.